NEW YORK, September 30, 2010 Theometrics, the leaders in Architectural Navigation Technologies, has been invited by The Associated General Contractors of America (AGC) to speak at the Fall BIMForum conference on October 14th and 15th in Atlanta, Georgia. Theometrics has been asked to demonstrate their capabilities and associated benefits of expanding BIM to the construction process. Theometrics innovations extend CAD and BIM benefits seamlessly to the construction process, eliminating the antiquated practice of using blueprints, strings and tape measures. 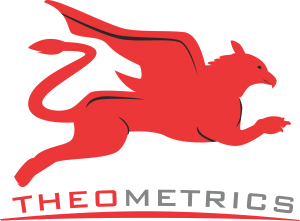 Similar to how GPS navigates users over a map, Theometrics systems navigate users from any point on any CAD drawing or BIM model to the exact field location. Additionally, Theometrics and their authorized service providers automatically validate if design drawings match the as-built conditions and digitally document any deviation to aid in construction or to be used for forensic purposes. The BIMForum has grown into the industry-leading user’s group focused on the application of virtual design and construction for the AEC industry. It includes more than 1,800 members from the most advanced firms across the commercial construction Industry. 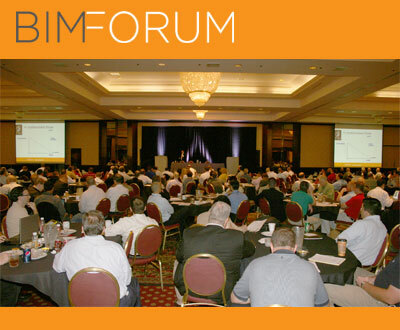 More about BIMForum, click here. The Associated General Contractors of America (AGC) is the leading association for the construction industry. Operating in partnership with its nationwide network of Chapters, AGC provides a full range of services satisfying the needs and concerns of its members, thereby improving the quality of construction and protecting the public interest. More about AGC, click here.